Easton Commons welcomes you and your pets to our community and manicured grounds. 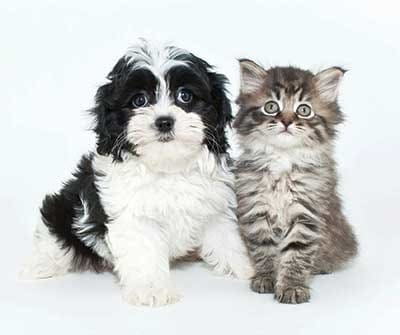 While we love your pets, all animals must be pre-approved prior to moving in. When it comes to pet friendly apartments in Columbus, OH, Easton Commons is a great home for your furry family members too. Pet stations are available within the community and we are located near a variety of dog parks, walking trails and outdoor areas to enjoy with your furry friends.